Sour orange has been introduced in Afghanistan as a rootstocks long time ago and besides utilizing this species as rootstock some people used it as an ornamental tree. And at the same time some people like to have sour orange fruit as substitute to lemon. After some time many people started to utilize sour orange fruit as substitute to lemon and the demand increased which resulted in the huge establishment of sour orange orchards in Eastern Afghanistan. Since the demand for the sour orange fruit is limited to a few provinces of the country thus the supply surpluses over the demand and the prices drop down in the past couple of years. Due to lack of market for their sour orange fruits some of the sour orange producers started to uproot their sour orange trees. When the SO4 team received the information regarding uprooting the sour orange trees, we immediately intervene and make the growers aware that there is another option rather than uprooting the readily established trees. 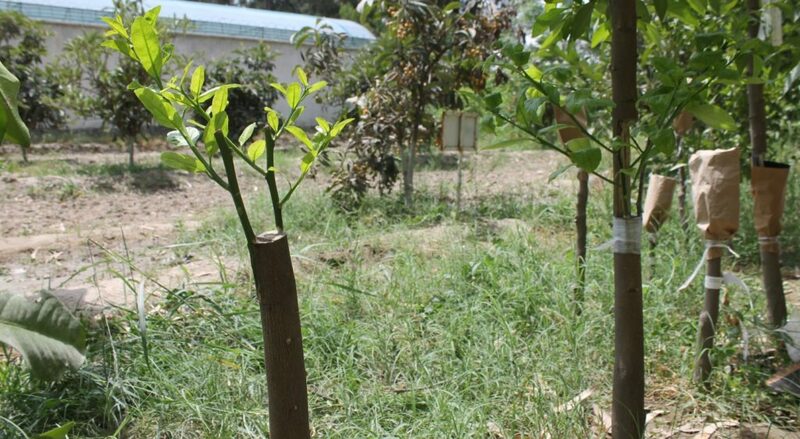 That option is to top-grafting the sour orange trees with other required species such as sweet orange, lemon and others. 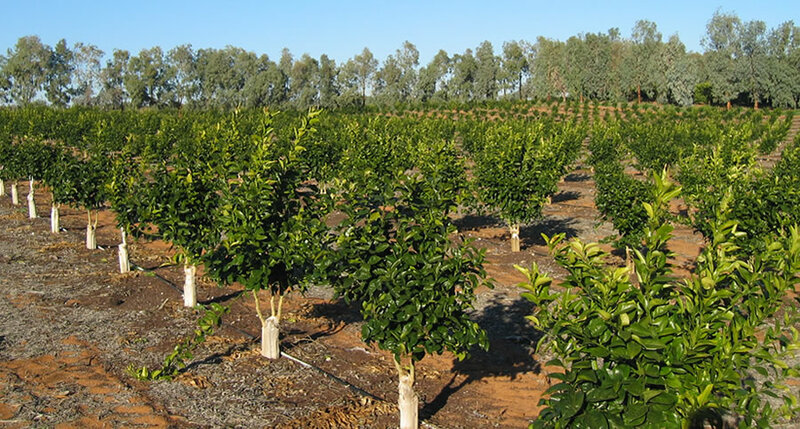 The top working (top grafting, reworking) established citrus trees to a different variety is sometimes necessary to meet changing market demands. Top-working should only be carried out on healthy trees using good quality budwood, which is free of pests and diseases, especially viruses. 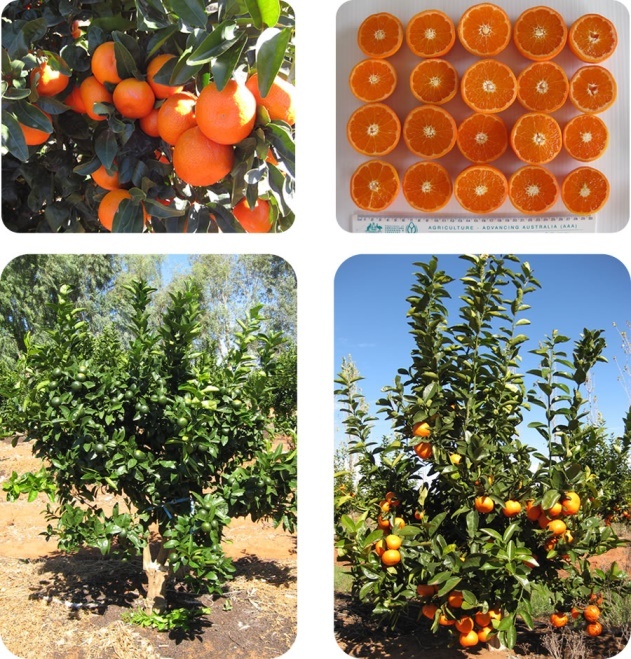 Before we recommend this method for sour orange growers, we have practice it and got good results. So now we are ready to recommend this method of grafting for sour orange growers to graft their trees to a different high value variety on their sour orange trees rather than uprooting them. Figure 1: Lemon grafted onto a sour orange tree using the top-working method in PHDC-JAL. Very interesting, who is the participation of this program?